Stories from the September 10, 2015 issue of the GW Hatchet. GW has downsized the vehicles used to shuttle students between the Vern and Foggy Bottom campuses for four hours during the early morning. If I never went to places my parents warned me about, I would have missed out on some of my favorite D.C. memories. Students for Recovery members unveiled a “Serenity Shack” last week, providing a home for recovering students and offering an area to host events this month. On Thursday, the 10-day DC Shorts Film Festival returns to Landmark E Street Cinema to showcase short films from around the world. Adam Foley has begun his first full season with the water polo program, one dedicated to starting the team’s rebuild and overhauling its attitude. While the fundraising momentum is strong, it makes sense for officials to push their luck just a bit further. 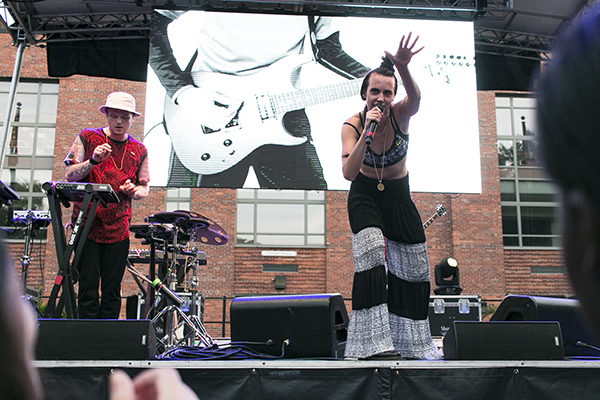 Couldn’t get enough of MØ and Holychild at Fallfest? After you’ve added their songs to your playlist, try checking out some of these similar artists too. 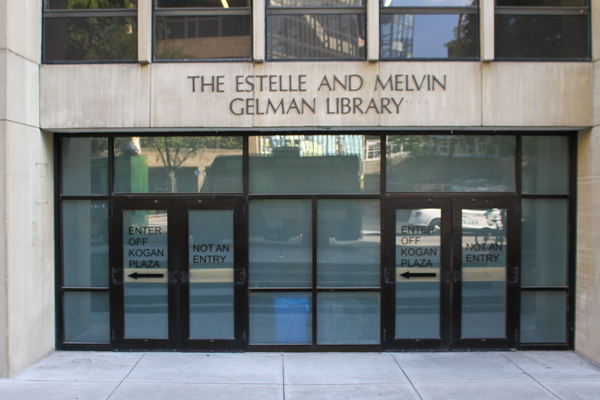 Gelman Library’s first floor will undergo renovations as early as this fall to accommodate for GW’s collection of Winston Churchill’s writings and research. 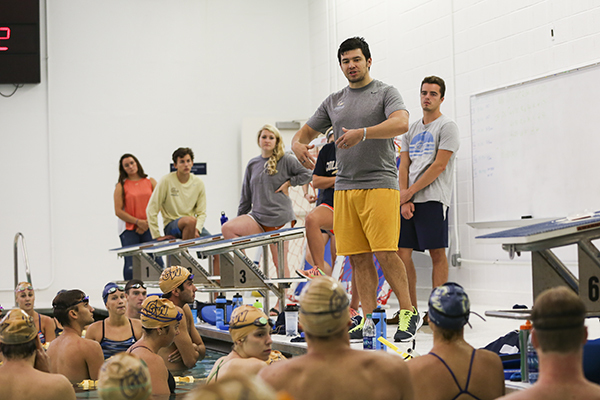 James Winchester has joined GW as the head coach of the men’s and women’s swimming programs after coaching stops at the University of New Orleans and Utah.